We strive to provide superior database products with unparalleled customer support. We also want to limit your risk by never charging up front for database development work – you pay only after you have reviewed and accepted our deliverables. We will provide fixed-price quotes for your Microsoft Access development work, including free initial consultation. We will never come back and ask for more money unless you significantly change the database requirements. Free initial discussion. You pay as the work is delivered and accepted by you. Any bugs that crop up will be fixed free of charge by our Access developers. Database technical support is provided free of charge. The programming code is yours to modify or extend as you see fit. If you want to write a query or report we will help you free of charge. Your database will be the most efficient database you can get. No data will be unnecessarily duplicated within your database. We will ‘normalize’ your database to the correct degree for your needs – we won’t overwork or over complicate the design. Our Access visual basic program code will be straight forward and documented. We won’t overly complicate the coding by using subroutines and function calls more than is absolutely necessary to make an efficient database. We don’t use Macros in our Microsoft Access development, which are difficult to document, follow and debug. There is one primary reason we will develop your MS Access database quickly and accurately – experience! We have direct working experience in industries ranging from medical to construction to environmental to sales and many in between. 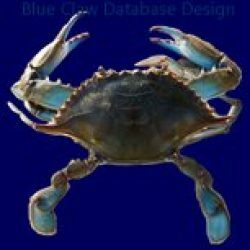 The principle of Blue Claw Database Design has 27 years of database development experience and 10 year of Microsoft Access consulting experience – with 100’s of clients and projects. We currently average 100 clients per year with a 60% repeat rate. We have never been asked to refund a payment. 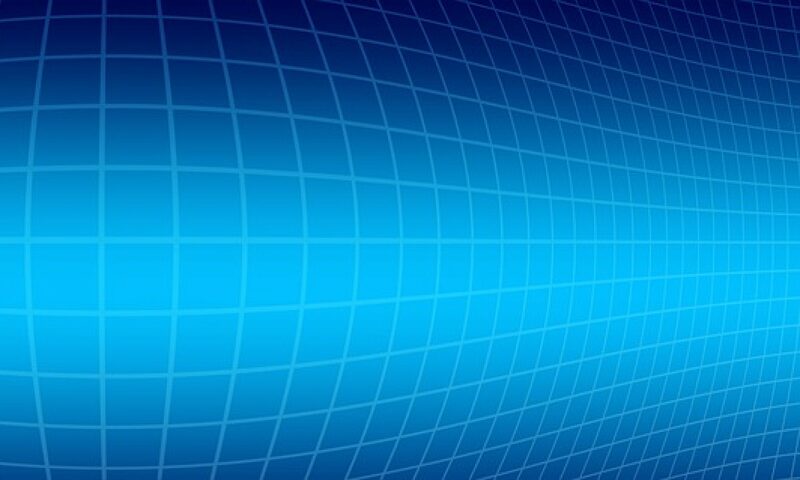 Large visual basic modules which contain most of the database code – smaller modules for specific purposes/functions are often easier to debug and maintain. Some programmers build these modules over time and put everything they have done in previous databases into these large modules – in theory it is great to have reusable code but this technique can be carried too far. Deeply nested subroutines – subroutines, which call other subroutines, which call other subroutines or functions. While these techniques might make your database slightly smaller, the resulting complication in the ability of another programmer to follow the coding outweighs the theoretically ‘elegant’ coding. Functions and subroutines for every tiny piece of visual basic code. Some programmers won’t duplicate a line of code in their databases. Everything will be a function or subroutine call. The end result will be a database which can be only be maintained by the original programmer. Odd names for variables within the visual basic code. The names of variables within visual basic code should make sense to someone who is familiar with the subject and functioning of the database. Highly abbreviated variable names can make the maintenance of the code difficult. The small amount of memory saved by using really short (2-4 characters) name is not worth the maintenance overhead. As previously mentioned, use of macros for anything other than custom menus is a sign that the programmer doesn’t know what they are doing.